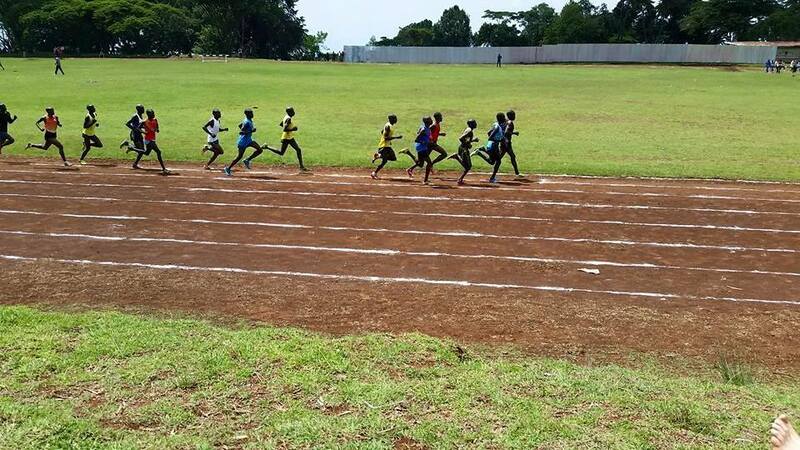 In June of 2015, I was lucky enough to spend two weeks in Iten, Kenya on a running camp where I got to train with, learn from and watch some of the best middle and long-distance athletes in the world. I also got the opportunity to sit down and chat over tea with their coaches. It really was an absolutely incredible experience and I’d recommend it to any passionate runner – regardless of your ability. This post is about the main things I learned/observed about the “Kenyan Way” in my time there. 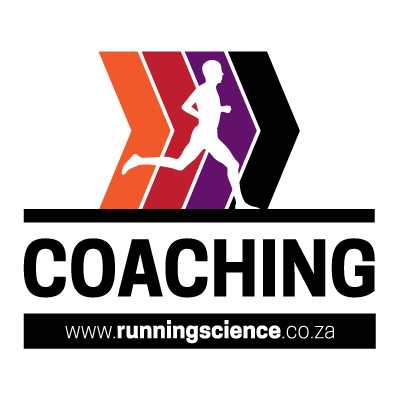 Not all of these things are recommended for your everyday runner; but it’s fascinating to gain a bit of insight into how the best runners in the world live and train – and hopefully you’re able to pick up something useful to apply to your own running. 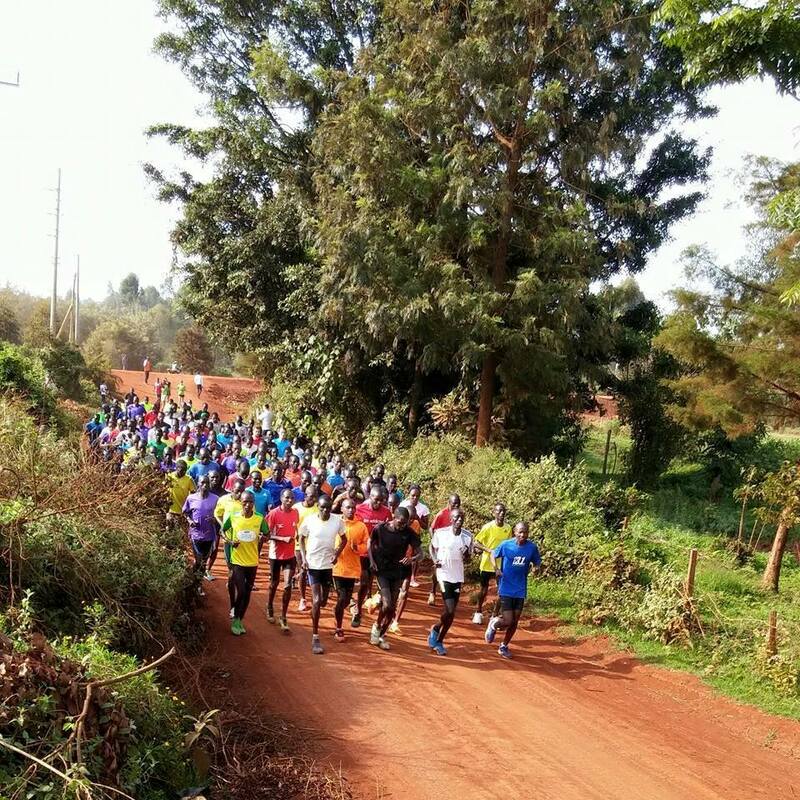 The most notable observation was how recovery takes on a completely different meaning when you train in Iten. For Kenyan athletes, recovery is treated with just as much seriousness as the training sessions themselves. This is something that is often disregarded in ‘Western’ training where easy/recovery days are not taken very seriously and it’s fairly common to run harder than planned. Seeing a Kenyan athlete doing a recovery jog is a sight to behold as they take the term “jog” extremely seriously! We quite literally watched a group sub-30 10K runners shuffling around at 6min/km or slower for a few kms until they gradually start to pick up the pace to around 4:30-5:00/km. 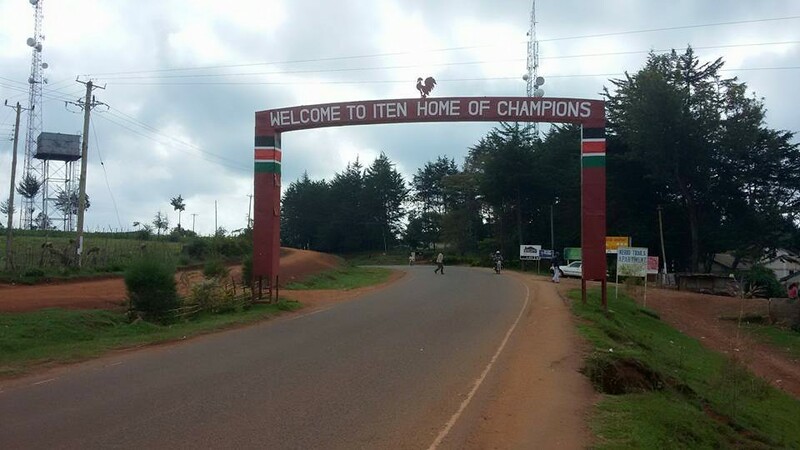 In Iten, most of the top runners live in training camps and these camps were an even greater example of the importance of recovery. Here, the standard procedure after a morning run would be to have a quick breakfast and then proceed to sleep until the next training session in the late afternoon. These guys are spending more than 12 hours a day sleeping – which is your best form of recovery. Obviously, for the majority of us this just wouldn’t be possible but the important thing to realize is just what an important role sleep plays in our body’s ability to recover and adapt. On our first training run, one thing soon became very obvious…this place is HILLY! The Rift Valley is just full of rolling hills and this means that the Kenyan athletes are running these hills every day of their lives (or twice a day for many). This is obviously extremely beneficial in terms of improving strength as well as other factors such as running economy. Add in the element of 2400m (approx. 8000ft) altitude and you really do have an idea training environment. On top of this, almost all of their training is done on dirt roads despite being road/track runners. It’s very likely that this sort of surface allows them to train at such mileage without running (excuse the pun) into injury issues along the way. When it comes to workouts or racing in the “West”, there is a consistent norm in terms of how people improve. You do a workout/race at a certain pace, and next time you aim to improve that by running a few seconds per km/mile faster than previously. However, this is not how the Kenyans approach things at all. In Kenya, every athlete goes out at the same pace as the strongest guy and basically, the aim is to hold on for as long as you can and try make it slightly further the next time. It’s an all-out approach that requires some proper guts. For instance, some top marathon guys may be doing 10 x 1000m on the track in 2:50. The weaker athletes may only last 3/4 reps at this pace, after which they pull out of the workout – in a stark contrast to the traditional approach of even pacing and ensuring that you finish the assigned workout. It’s a really interesting way to approach things. On the one hand, one may not get the physiological benefits of completing the full volume of the workout. On the other hand however, a lot can be said about the psychological benefits of thinking “Hey look, I kept up with Eliud Kipchoge for X kilometres. If I can just hang on a bit longer I could be a world class athlete.” Either way, it clearly works for the Kenyan athletes. Don’t be afraid to be aggressive in workouts or races sometimes. This can perhaps lead to a breakthrough that you never knew you were capable of! ‘High performance’ training environments can come in different shapes and sizes, and is largely determined by the people not the physical resources you’re surrounded by.